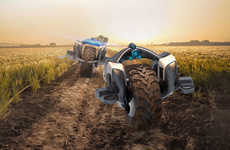 A UK-based company designed the 'Dynium Robot,' a driverless tractor created to transform traditional agriculture. 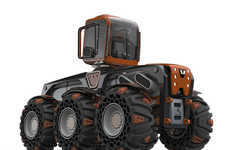 Still in its prototype stage, the tractor is set to undergo farm testing, hoping to make it available commercially as soon as possible. 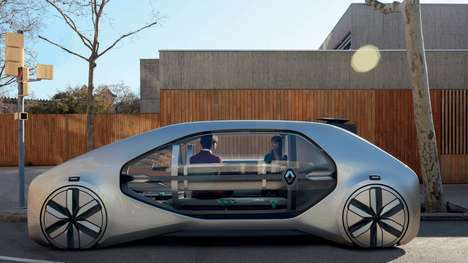 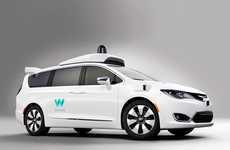 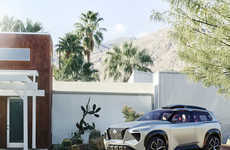 The company decided to take a new approach and re-imagine the idea of fully autonomous vehicles by starting from the ground up on this new design. 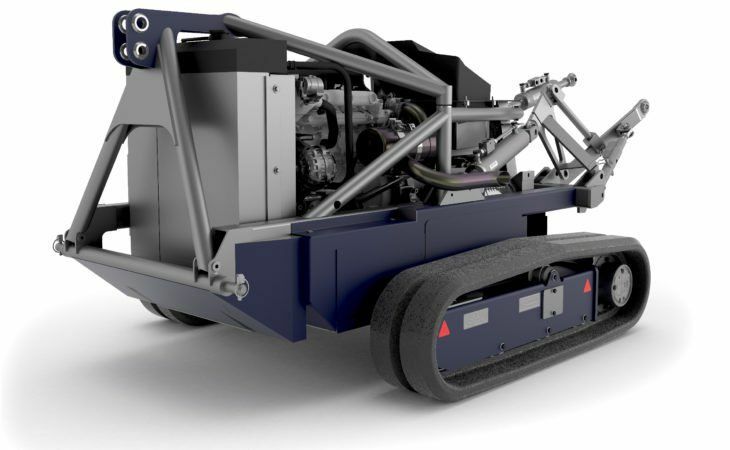 By mixing traditional farming equipment including ploughs and mowers, with robotics tools such as smart sensors, this tractor is equipped to handle most farming needs. 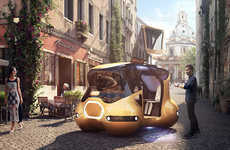 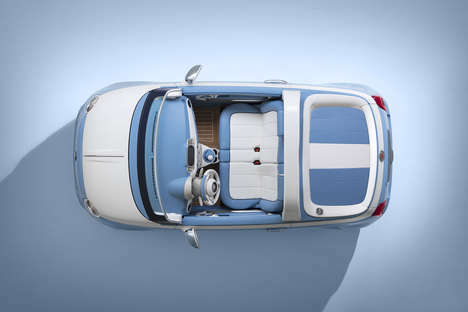 The company added 'Clamshell' bodywork to enable quick and easy access for servicing the engine, making it simple to detect and fix any problems. 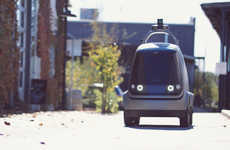 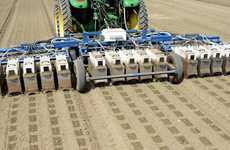 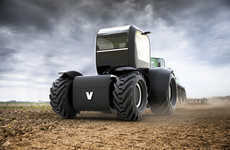 The company hopes that this driverless tractor's modular design will facilitate new and similar concepts in the future.